“Hey Kölle – Du bes e Jeföhl!” (Eng: Hey Cologne – you’re a feeling!) 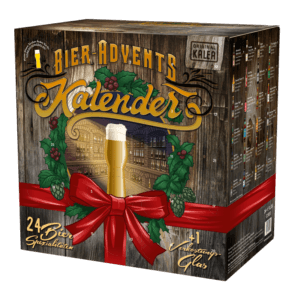 Filled with 24 Kölsch beer specialities, a tasting guide with an integrated rating sheet and an exclusive tasting glass for the optimal tasting experience, this Kölsch Beer Advent Calendar is perfectly suited for Cologners and those who aspire to become ones! 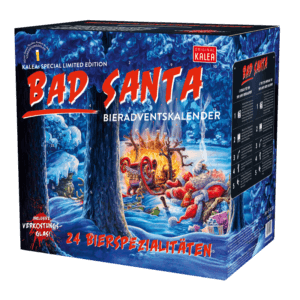 This Beer Advent Calendar will be available again in October in our onlineshop & in retail shops.